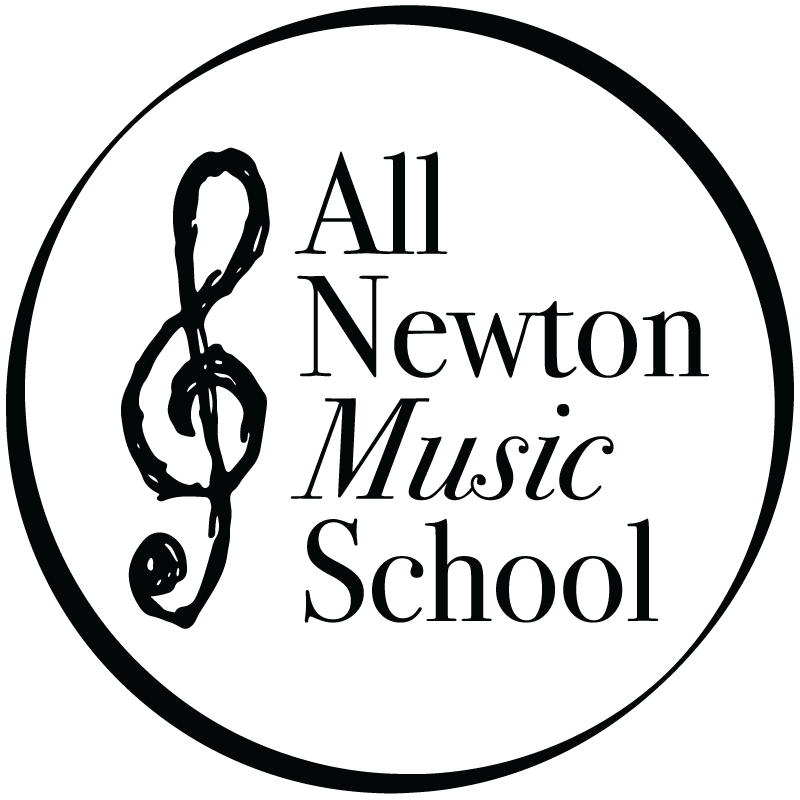 Why support All Newton Music School? What defines our musical community? ANMS is a homewhere a child can play and sing with others, a welcoming room to perform a recital, a conductor or coach to guide your group in rehearsal, and a place to attend free concerts performed by inspiring artists. However, we need your help to make this happen. Yes! I want to donate today. Your gift gets us closer to fulfilling our mission of ‘Music for All’. Please write in the memo of your check iff you are donating in honor of someone, to one of our named funds, or want to direct your donation to our General Annual Fund. Donate by phone: (617) 527-4553 x101, or donate online in minutes. Giving the gift of music has never been easier! We are able to accepts gifts of stock. Contact us today to request our stock donation instructional sheet. 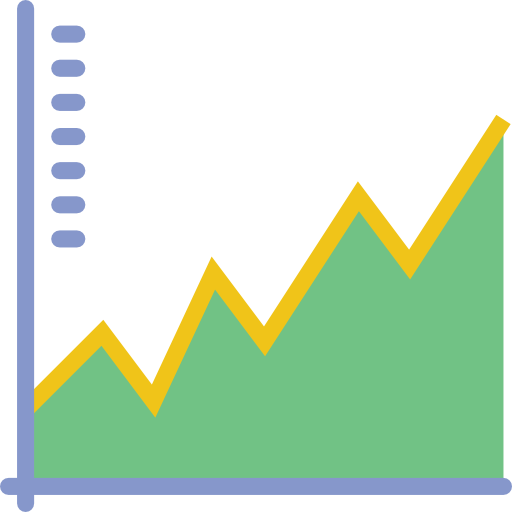 Your stock broker will be able to handle the rest! We’re here to help you with legacy giving. Contact us to get started planning your Bequest or Charitable Remainder Trust. Leave a lifetime of music for generations to come.